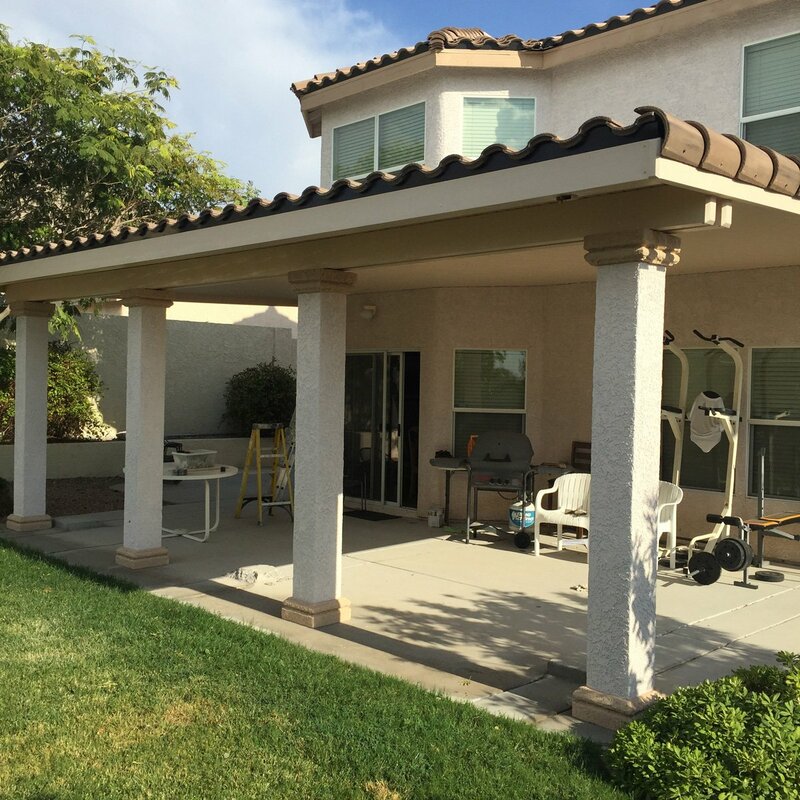 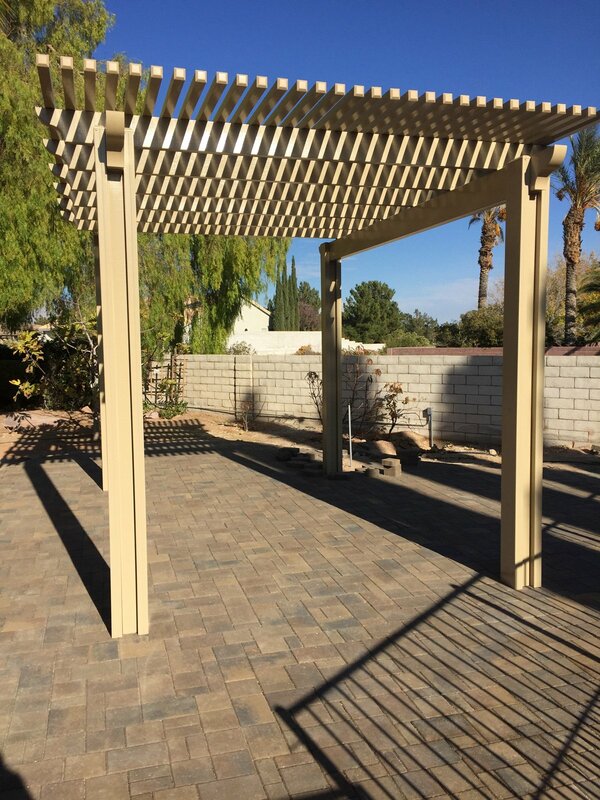 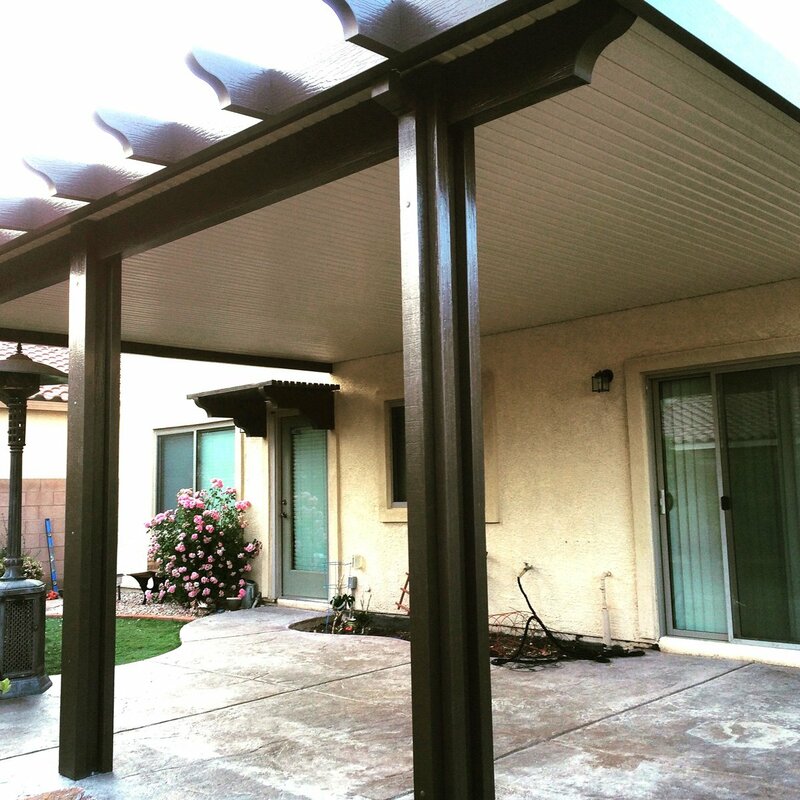 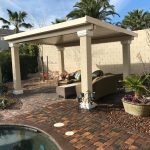 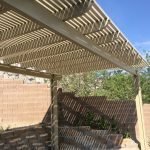 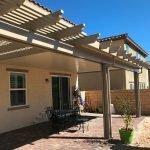 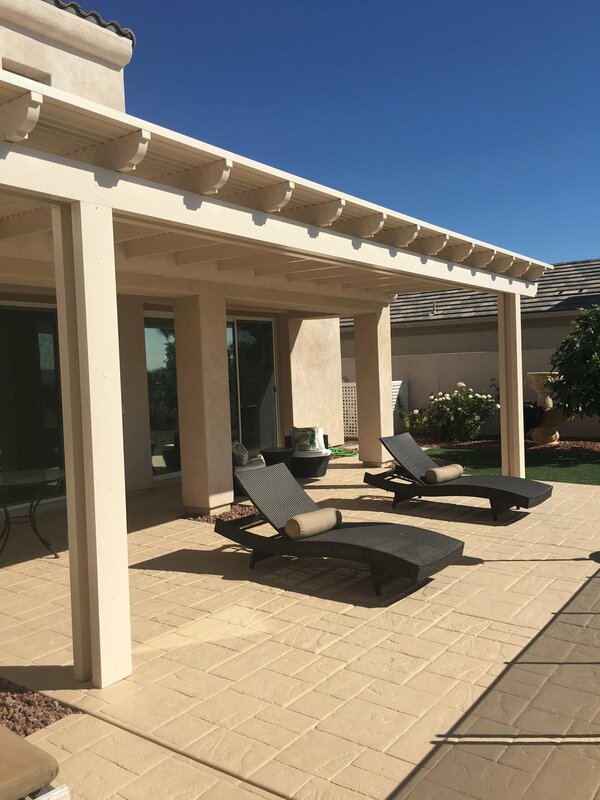 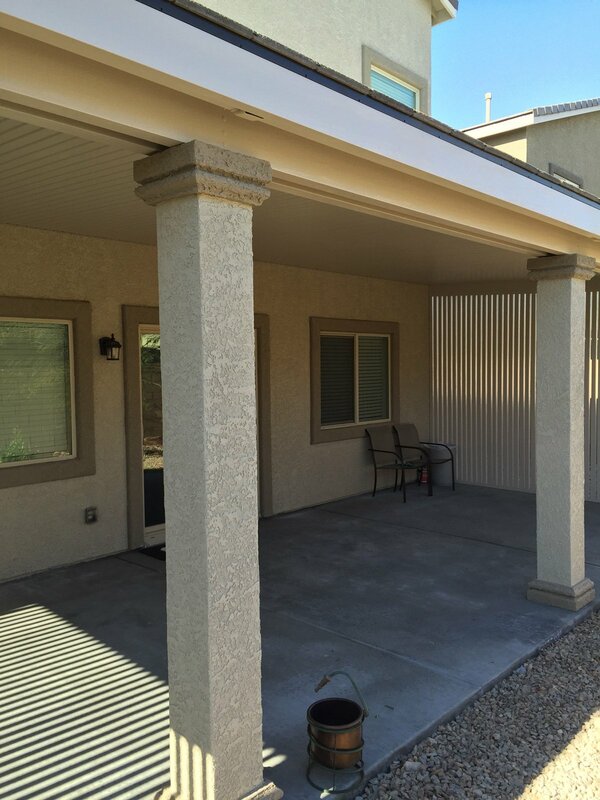 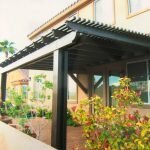 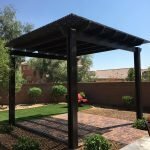 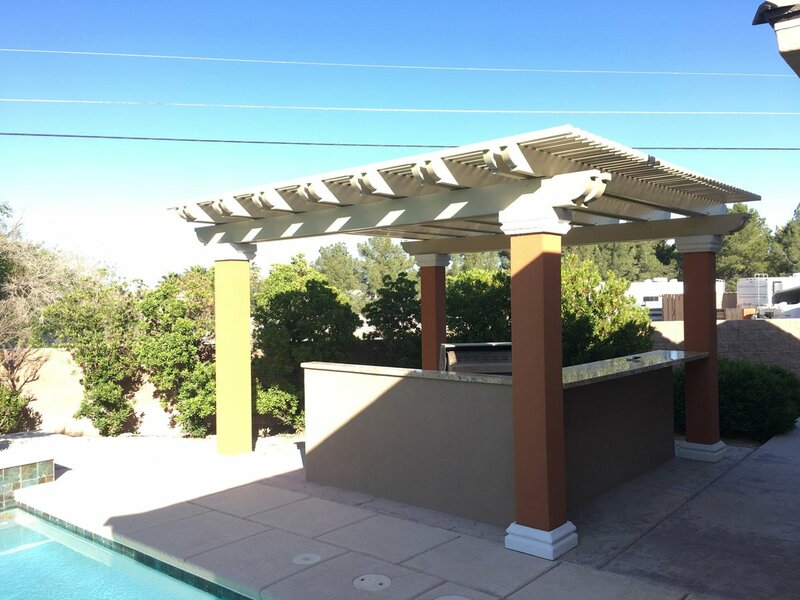 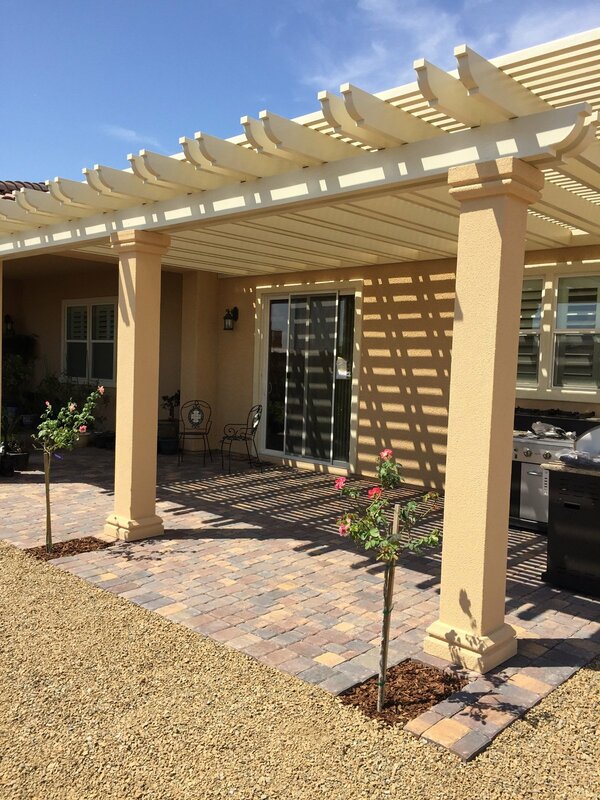 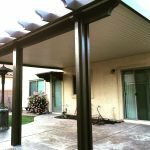 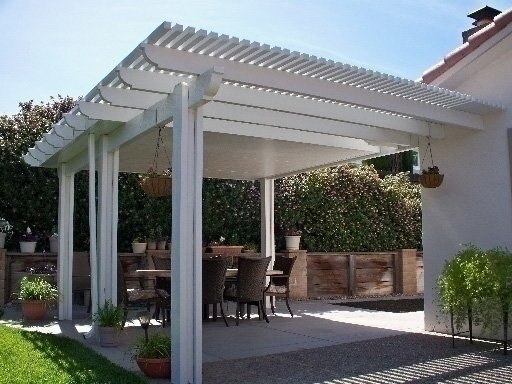 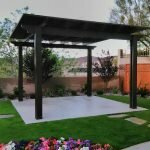 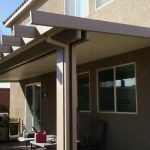 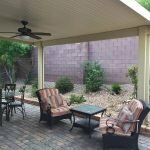 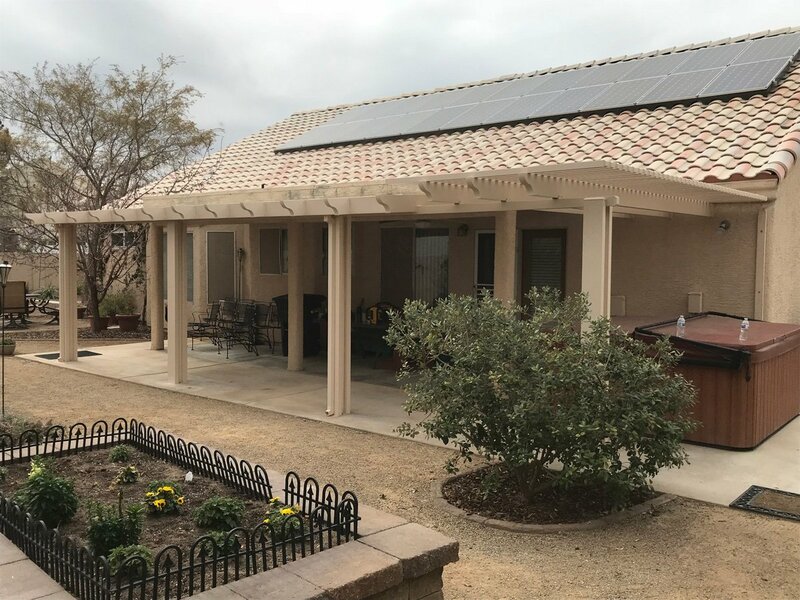 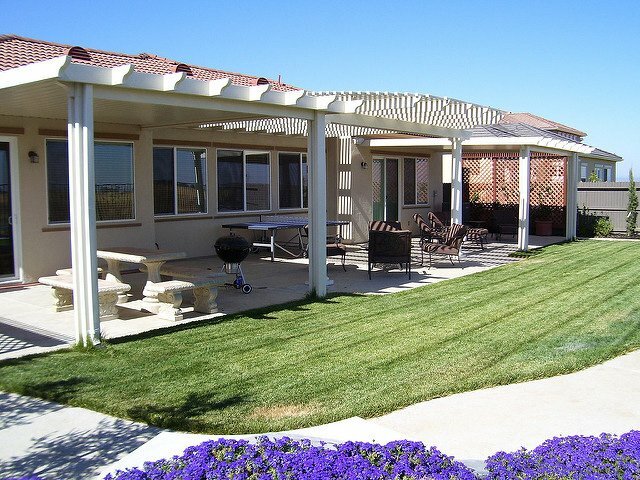 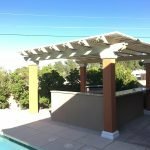 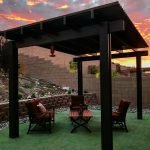 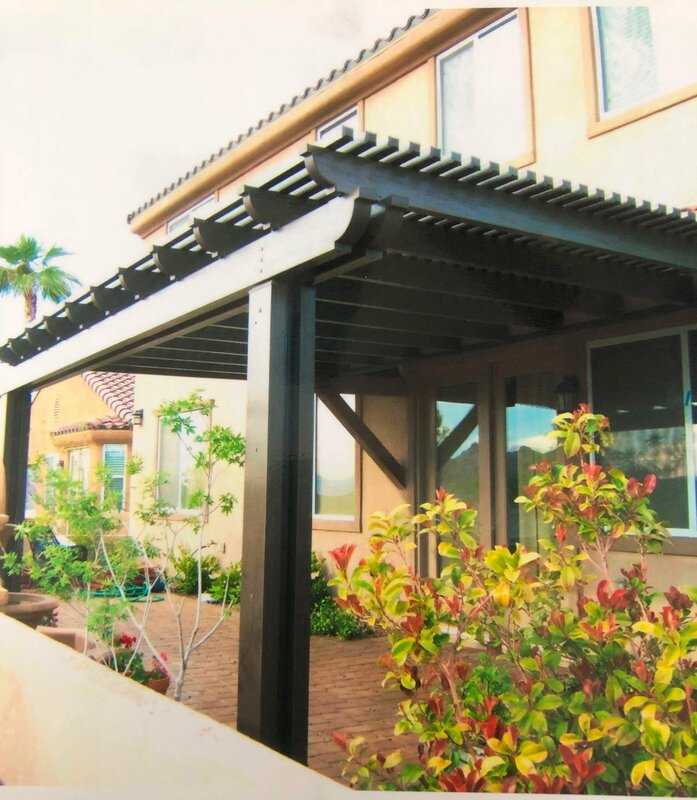 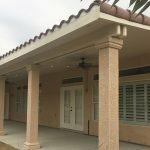 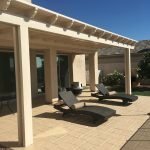 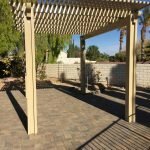 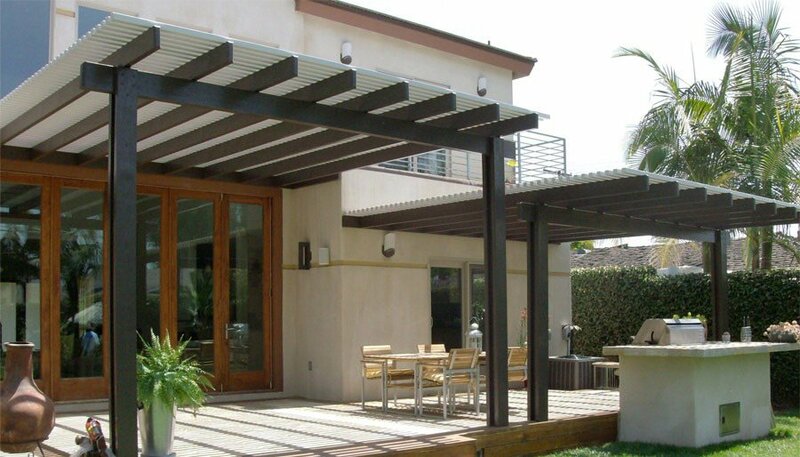 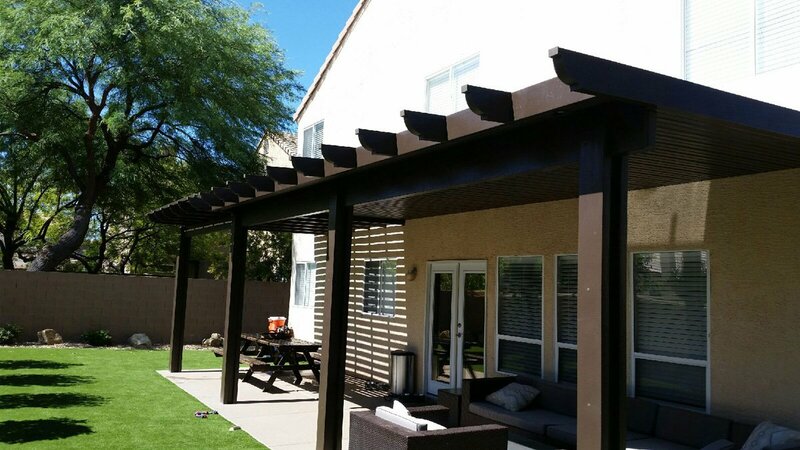 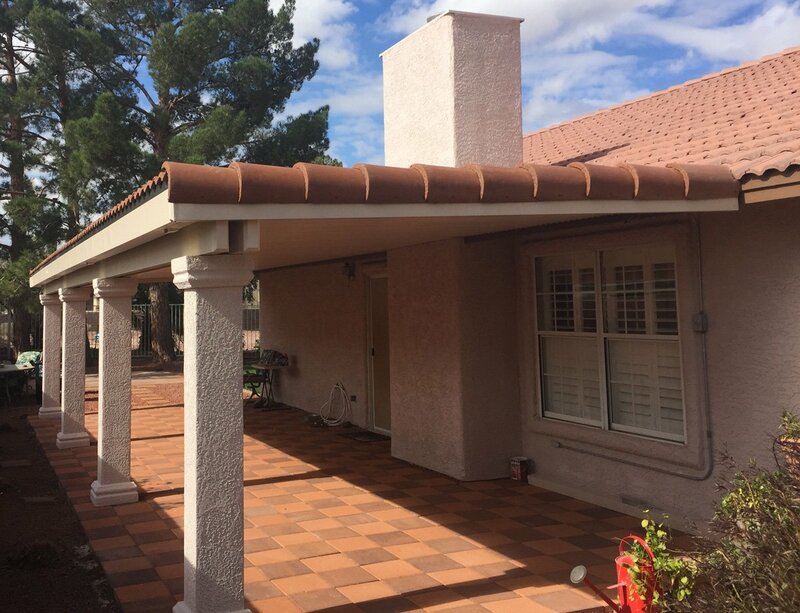 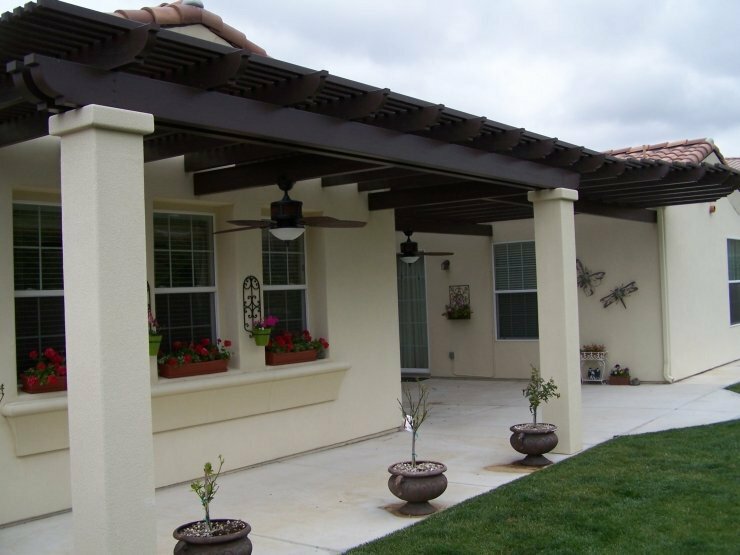 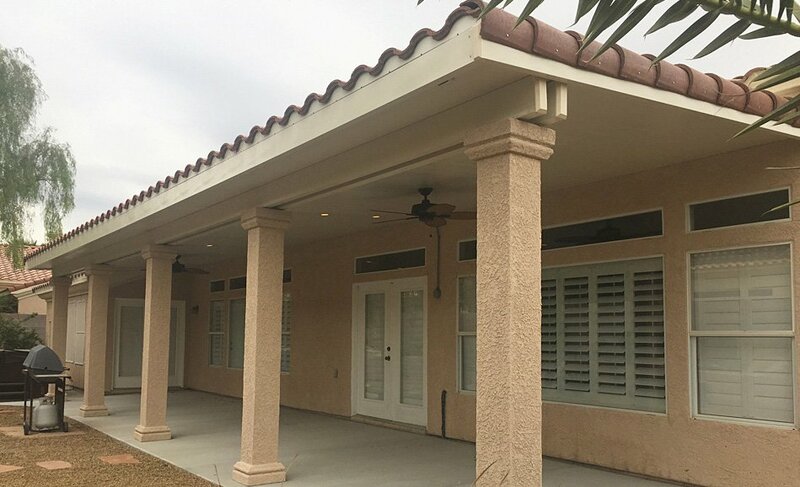 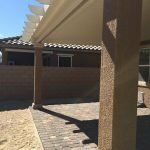 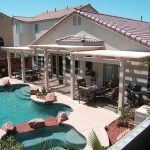 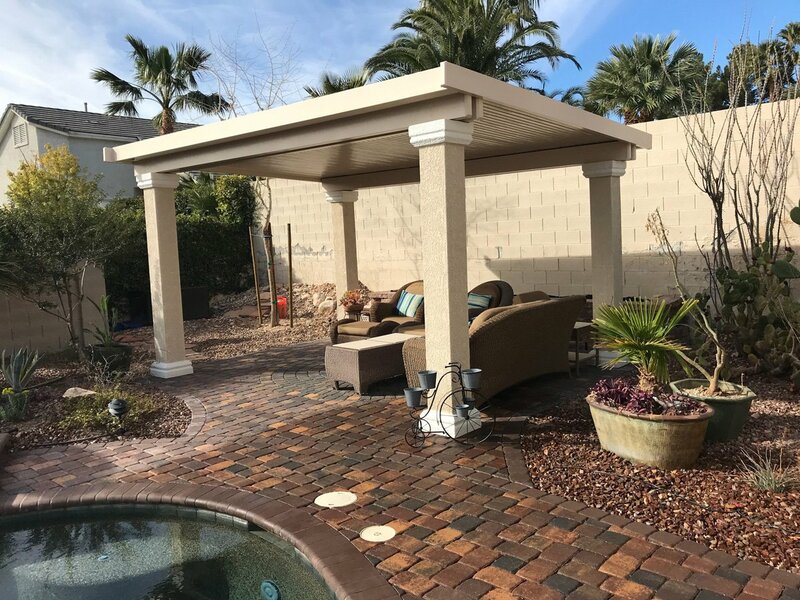 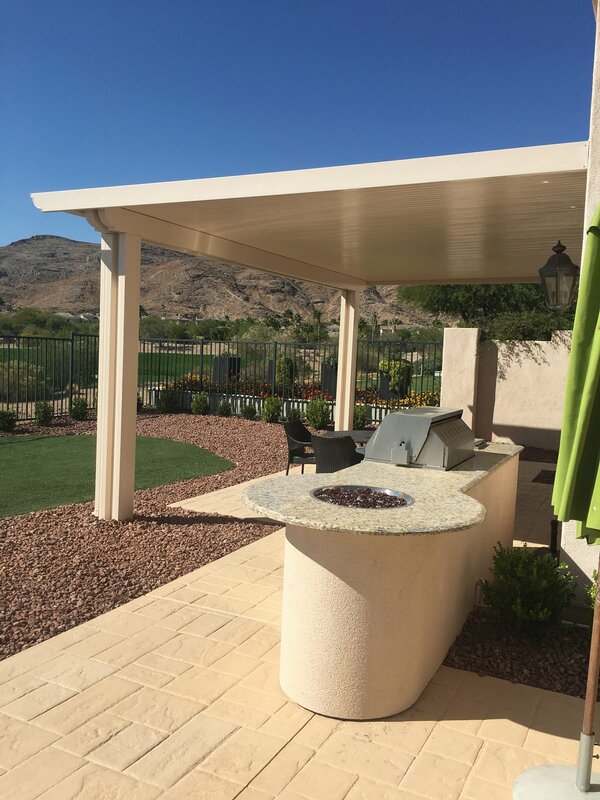 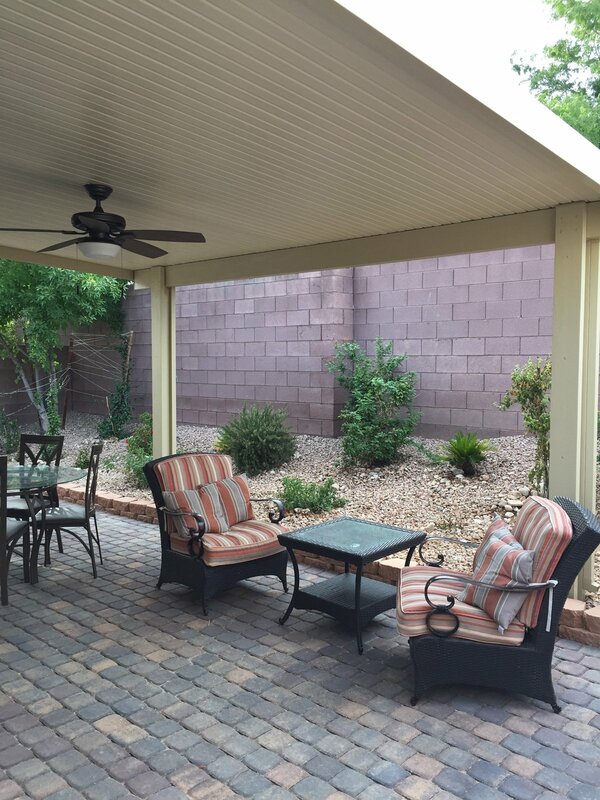 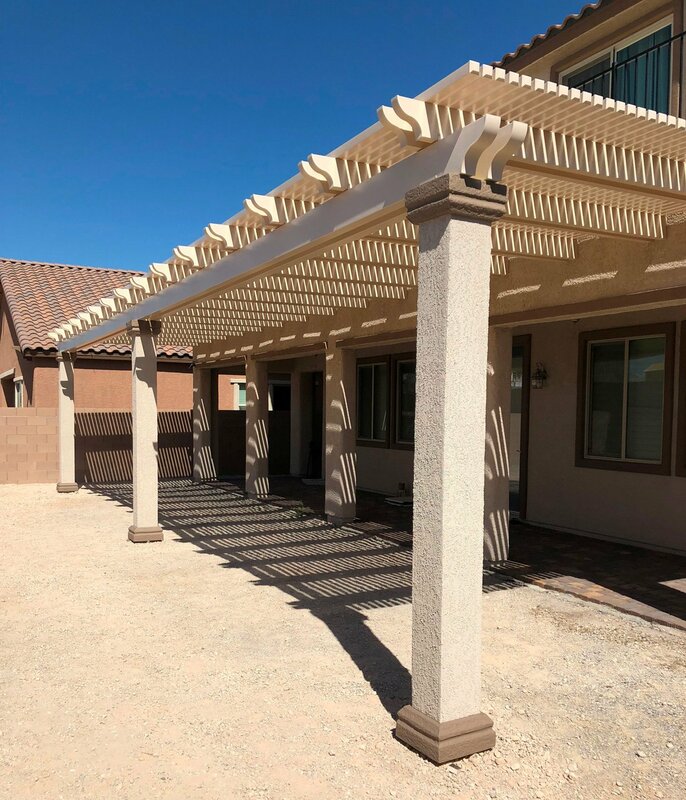 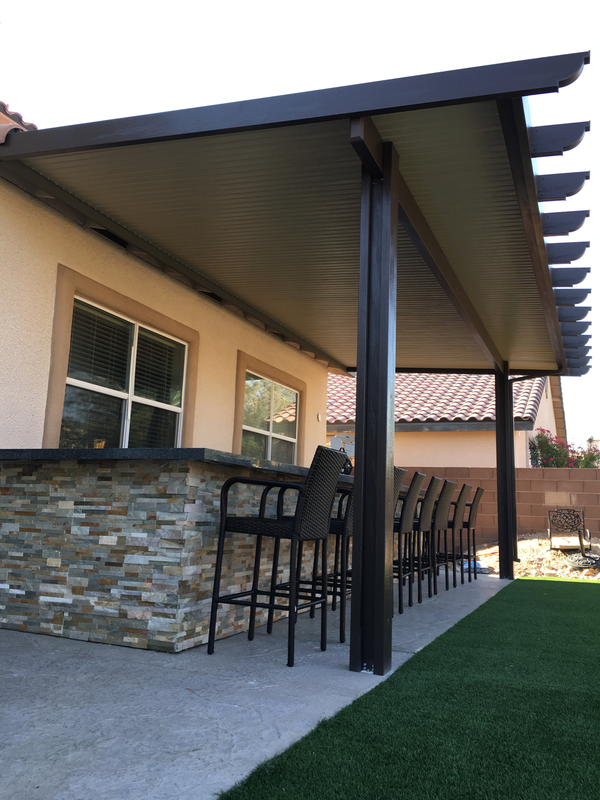 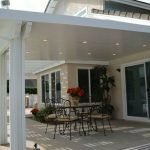 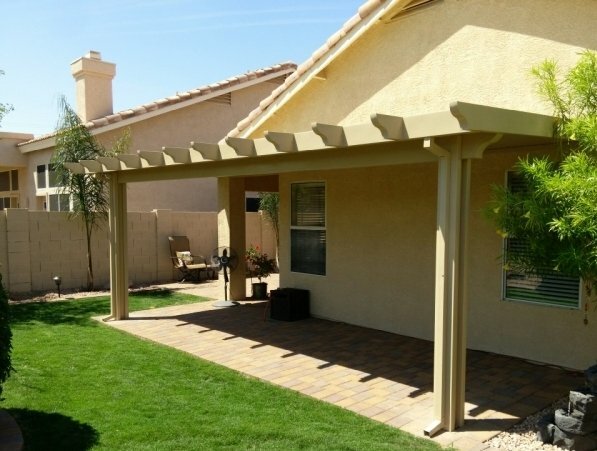 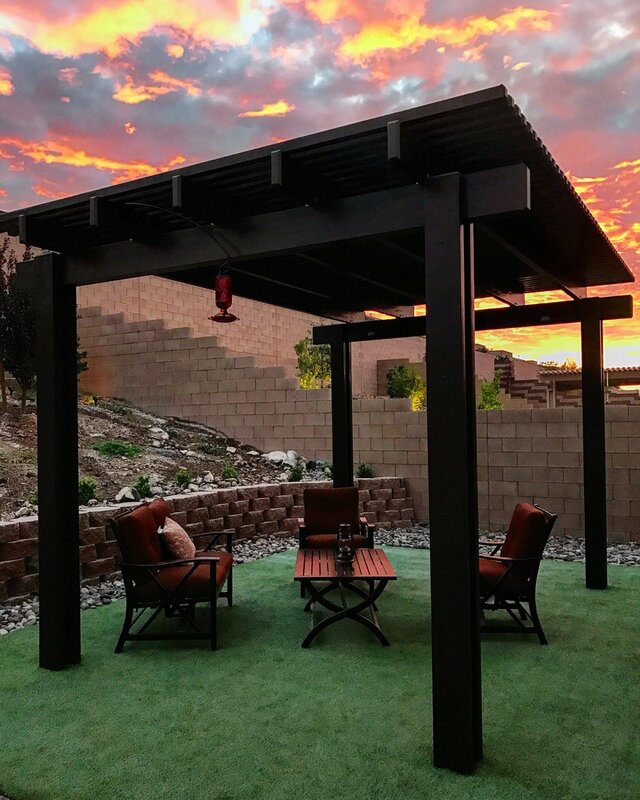 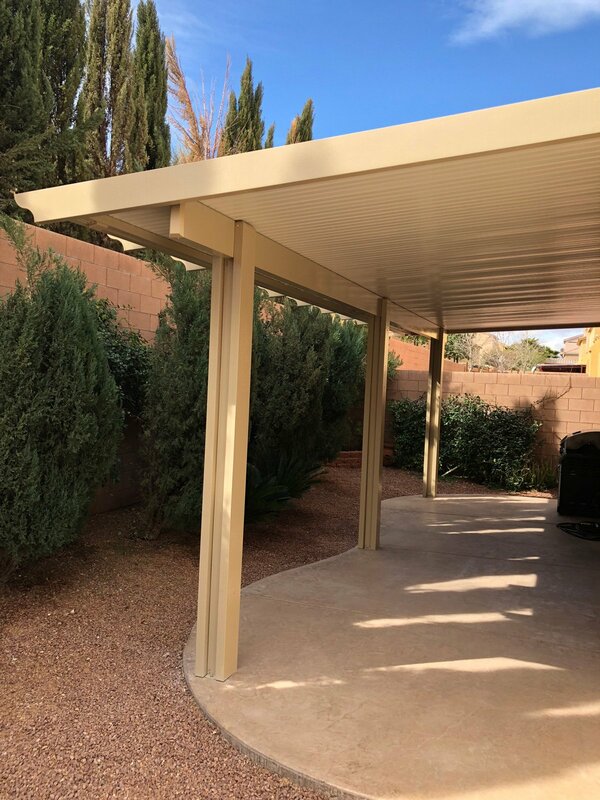 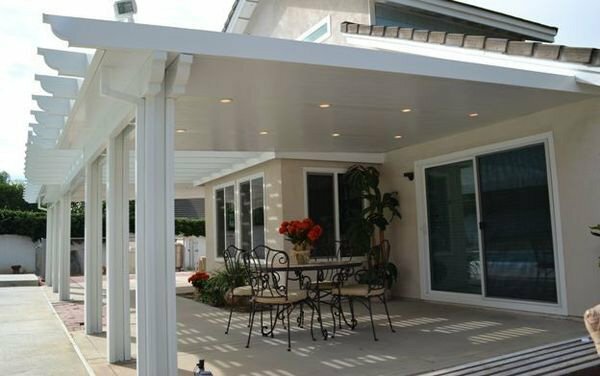 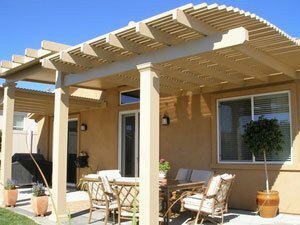 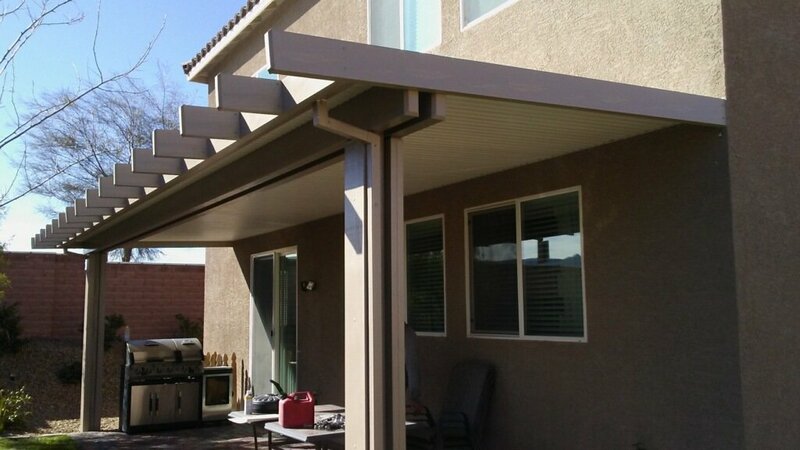 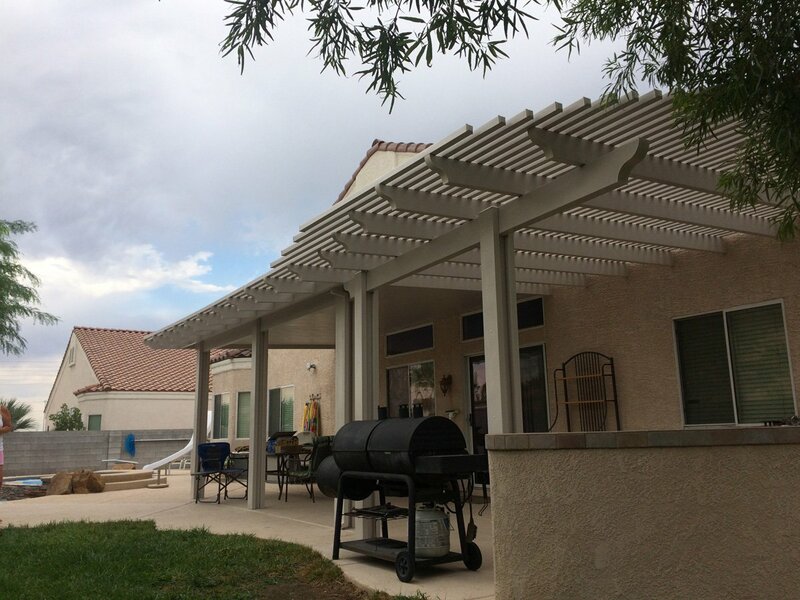 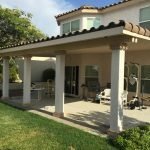 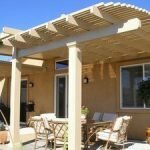 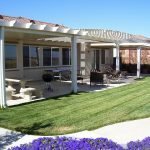 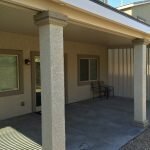 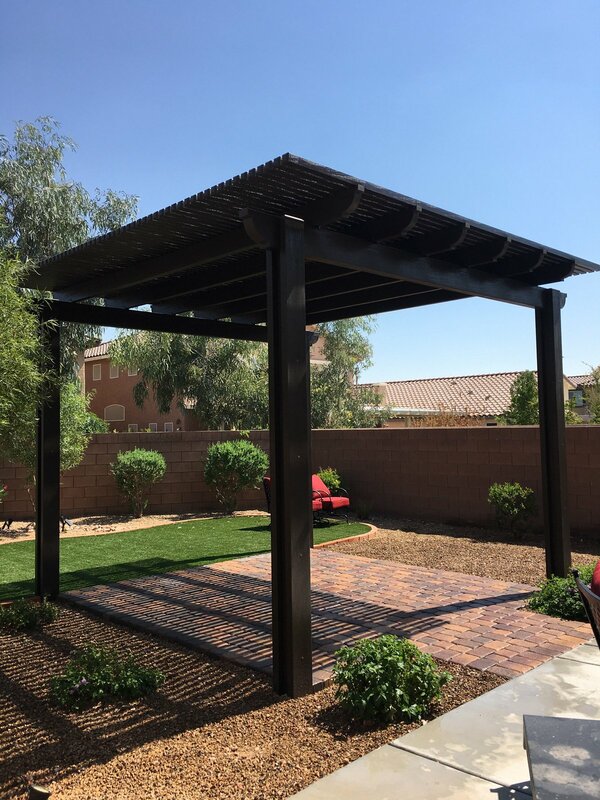 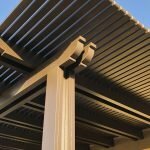 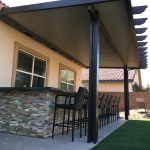 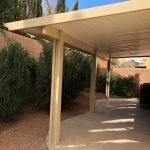 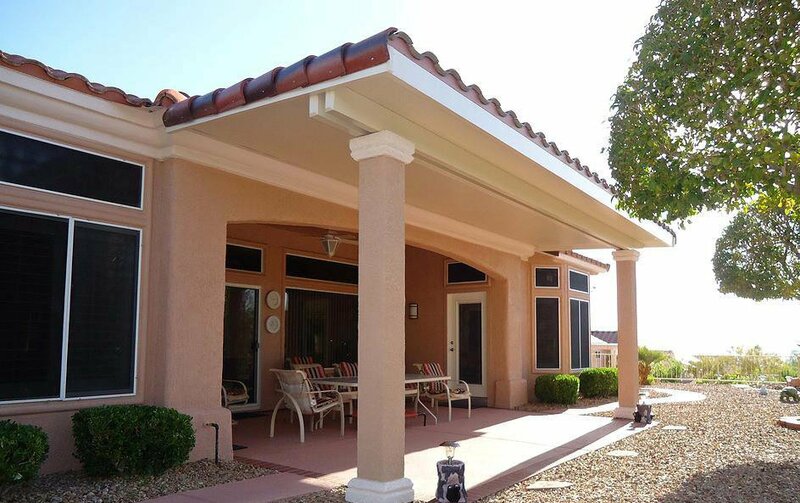 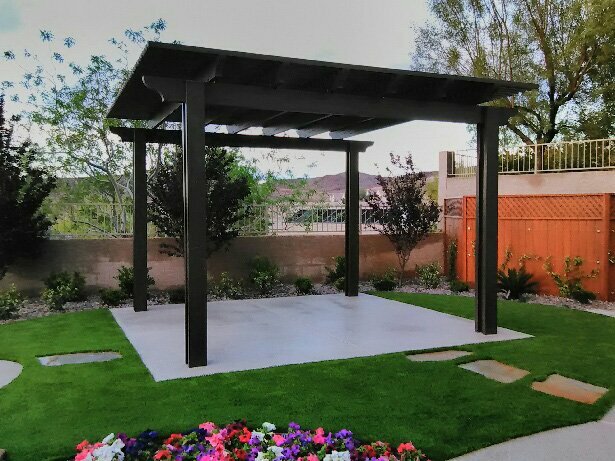 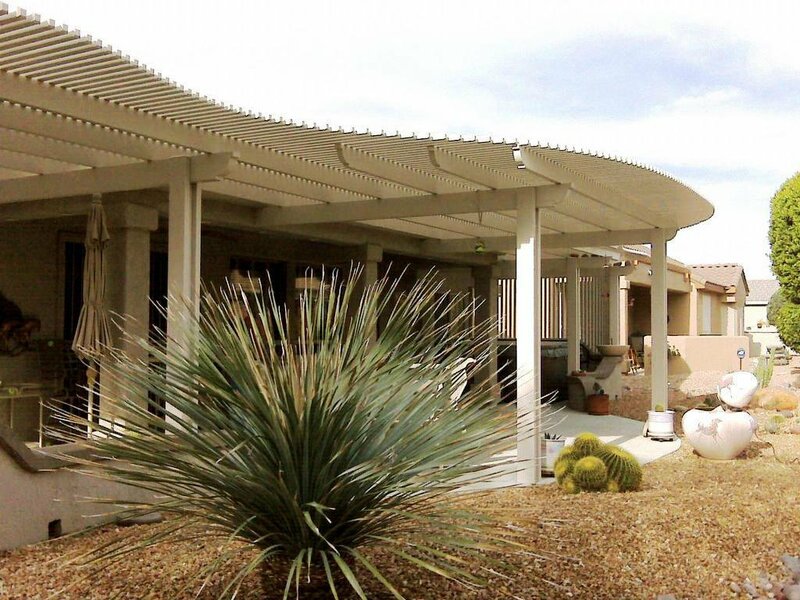 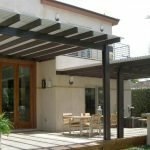 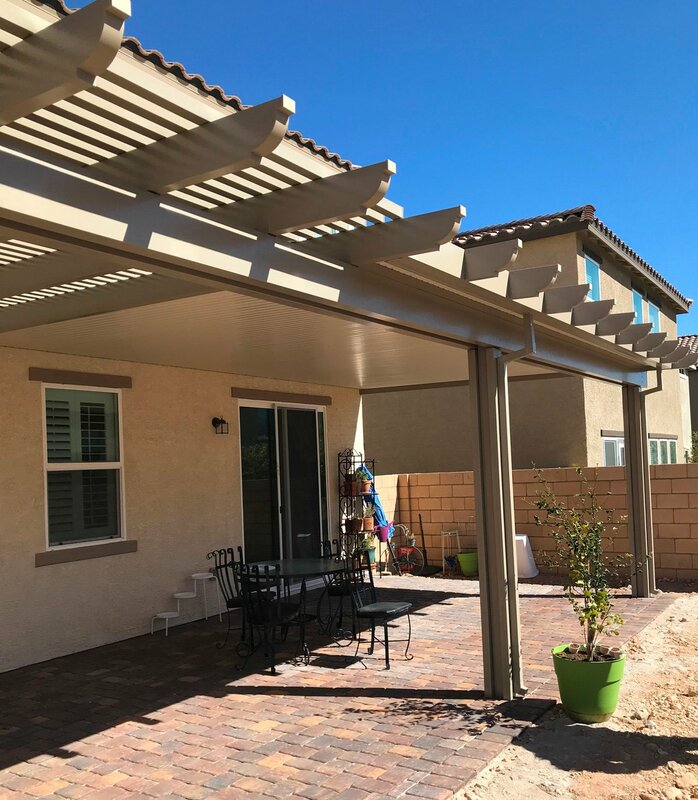 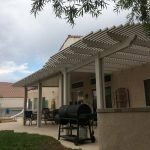 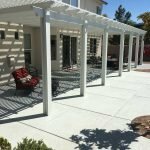 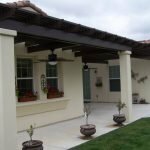 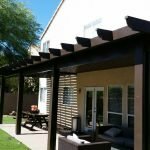 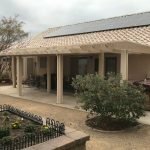 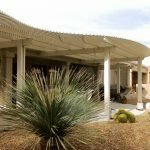 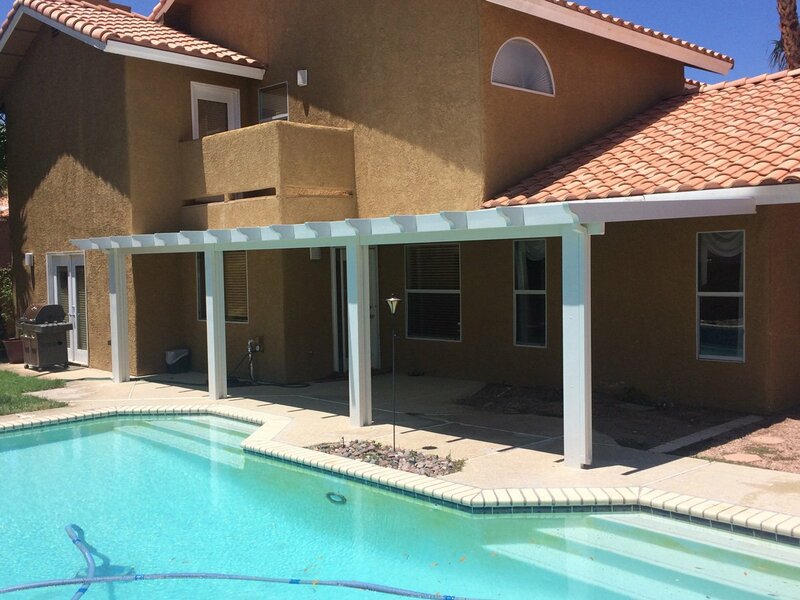 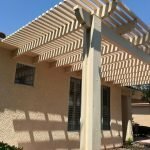 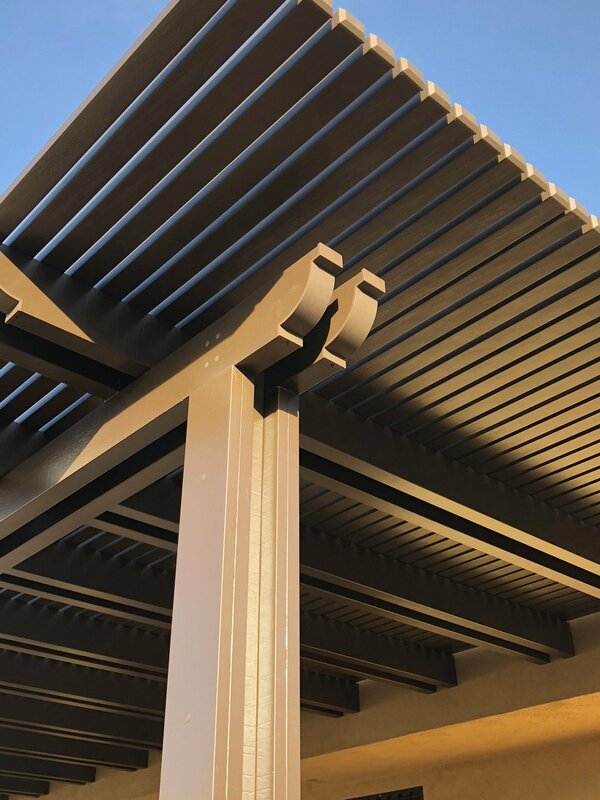 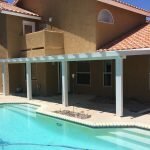 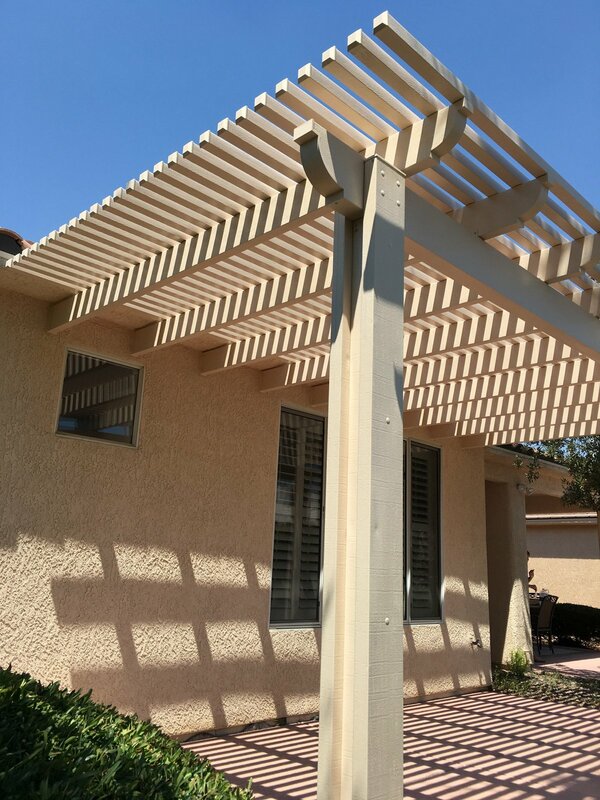 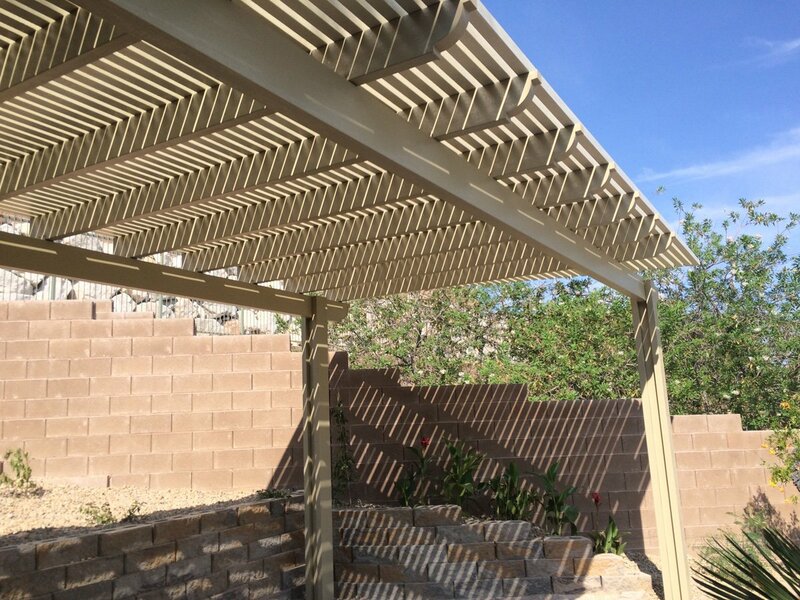 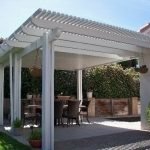 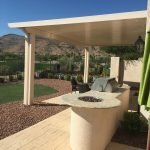 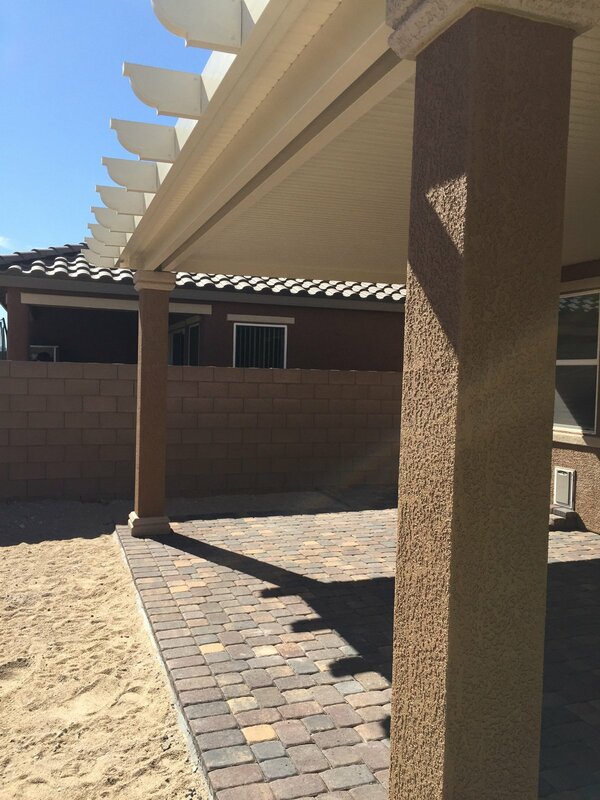 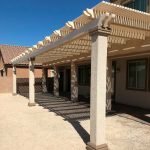 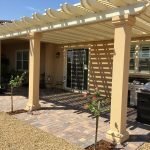 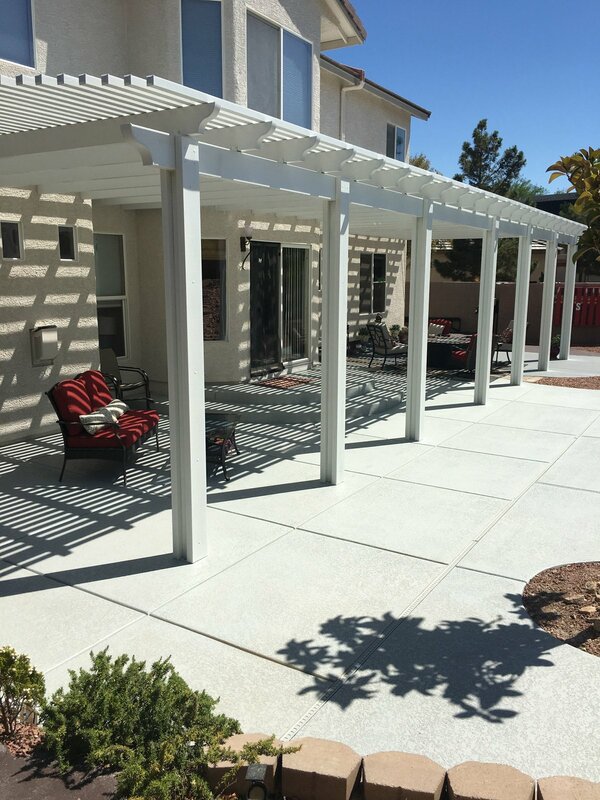 Ultra Patios has installed countless patio covers right here in the Las Vegas Valley. 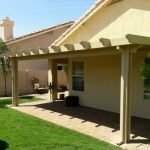 Here are just a few examples of what we can do for you. 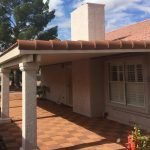 With over 35 years of experience, we deliver the quality and service you can count on. 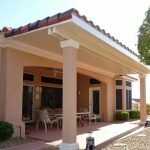 No sub-contractors and you deal directly with a family owned and operated company.